I’m sure you are already familiar with the words espresso, cappuccino and latte by now, as are most people around the globe. Italian coffee drinks have now gained worldwide popularity, especially because of international coffee shop chains such as Starbucks, Lavazza and Costa Coffee.But when you travel to Italy, will you be enjoying your daily brew in the same way as you would back home? Chances are you won’t. Italian coffee culture is unique to the world, and an integral part of Italian everyday culture. 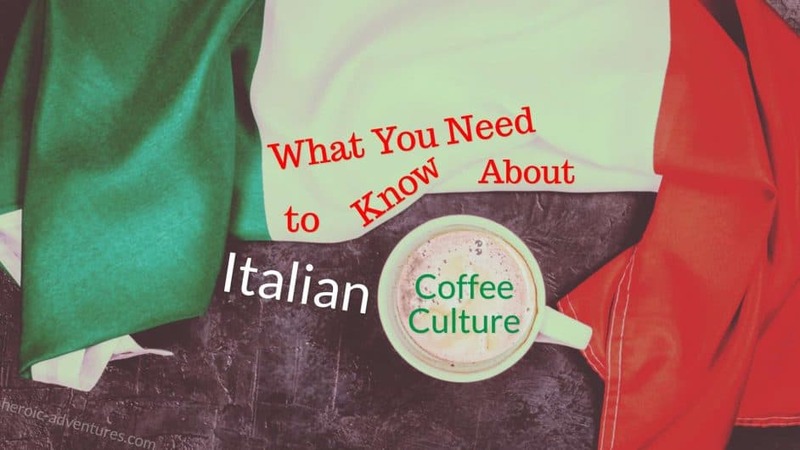 Before you go and sip an espresso in a Milan coffee shop, there are some very interesting things you should know about Italian coffee culture.